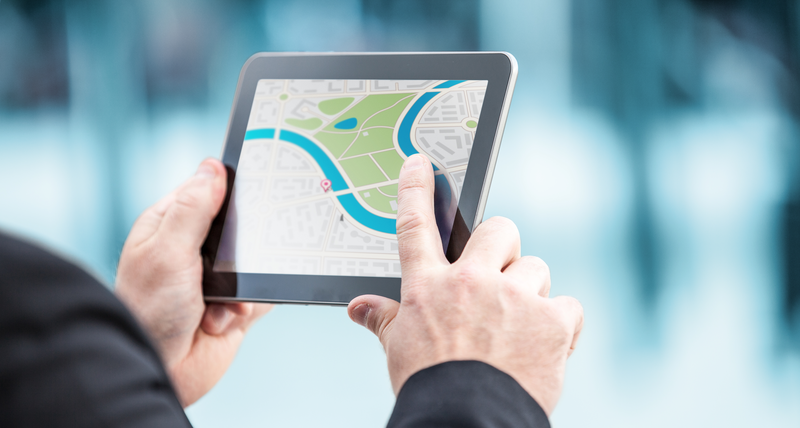 Before you begin using a GPS tracking device, you definitely need to ensure that the actions You’re taking are legal in the state and/or municipality where you live. Using GPS trackers is a great way to know where someone is, where theyíve been and how fast theyíre traveling on the road. Itís also a great option for parents who are concerned about their children and business owners looking to protect their fleet of vehicles. But you do need to consider the legality of using these devices, and it ís best to do that before you actually begin. You don’t want to find out down the road that what You’re doing is illegal, and then have to explain yourself to a police officer or to a judge. Generally speaking, using GPS tracking devices is entirely legal on any vehicles and other assets that you personally own. But before using a device on someone else ís property, you need to do a little research on current federal, state and local laws. These laws are constantly changing as new cases emerge in courtrooms across America, so you need to be sure that You’re up to date before beginning any type of surveillance or tracking program. Once again, these are general rules that are applicable MOST of the time. But do your own homework and find out for yourself whatís legal and, more importantly, whatís not legal in your jurisdiction. It should also be noted that certain uses of GPS devices may be legal for private citizens, but illegal for police officers without the existence of a proper warrant. So make sure that You’re obtaining the best and most accurate information thatís available. If You’re not careful and prudent and do end up doing something thatís illegal in the area where you live, a lawsuit could be filed against you by the other party. It depends on what you were using the device for, and what information you obtained, but this possibility is something that you need to keep in mind when deciding to place a tracker on someone elseís vehicle. GPS systems have tremendous advantages, from finding your way around a strange city, to locating people in trouble and ensuring that your employees are following the rules of the company. But, as with almost anything in life, there are people who will use this technology for unscrupulous reasons. Again, itís best to just be careful and obtain as much information as you can before using a GPS device on vehicles that you don’t personally own. It ís a great piece of technology, just be sure You’re using it in a legal manner.